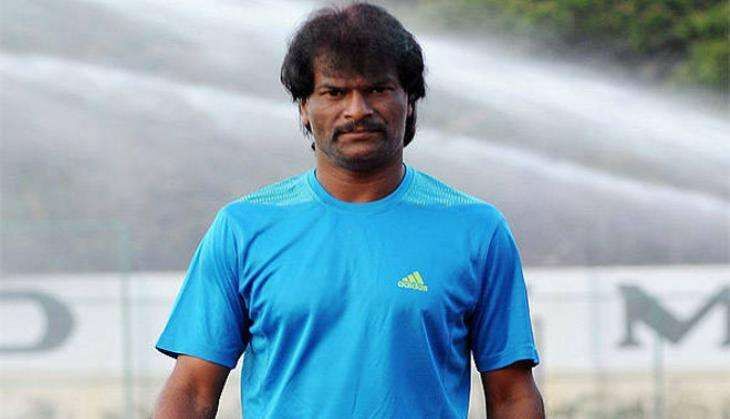 Former Indian Hockey captain Dhanraj Pillay has expressed his gratitude to Prime Minister Narendra Modi, the Sports Ministry and Indian Railways for providing financial assistance to ailing hockey legend Mohammad Shahid. "I thank the honorable Prime Minister Shri Narendra Modi ji, Sports Minister Shri Jitendra Singh ji, Indian Railways and Railways minister Shri Suresh Prabhu ji and Uttar Pradesh Chief Minister Shri Akhilesh Yadav ji for their prompt support and assistance to Shahid bhai's treatment," Pillay said. Pillay had earlier appealed to the Prime Minster along with other ministries and associations, asking for help for the treatment of the Arjuna award winner who was suffering from chronic liver and kidney problems. Immediately responding to Pillay's plea the Railway Ministry, that currently employs Shahid, took care of all expenses incurred on his treatment and the Sports Ministry announced Rs 10 lakh for overhead expenses. Uttar Pradesh CM Akhilesh Yadav also sanctioned Rs 5 lakh for the ailing Olympic Gold medallist.